A wonderful listen for all ages. So glad I gave this book a chance. I didn't want it to end. The narrator was exceptional. This would make a great family movie for the big screen. I'm so glad that I didn't listen to the negative reviewers. This is a book for A Course In Miracles students. If you are ready for it, this book will call to you. You will not judge it because you don't like the author's voice. You will not criticize that it wasn't what you thought it should be. Rather, you will relish in ever touching, wise, and beautiful word as your heart fills with emotion. There is so much wisdom in this book that I am sure I will want to listen to it a few times to soak it all up. If you have been a student of ACIM for a while and have done your work, you will likely be ready for this book. And you will be glad you found it. 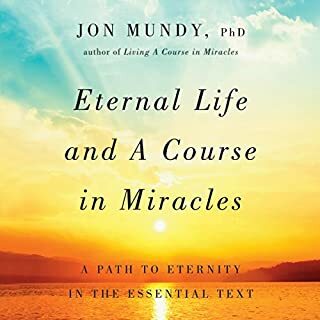 Thank you Jon Mundy, for your intimate account of your friendships, as well as your personal experiences you share in this book. I could not stand to listen to this audio for more than 10 minutes. 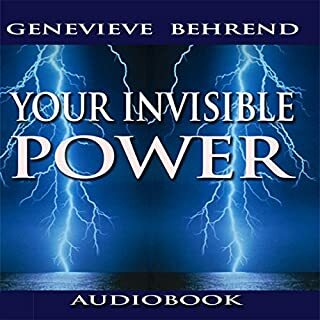 This narrator is often used for cheesy motivational audiobooks. He reads WAY WAY too fast which makes the contents of the book's content indigestible. He also sounds much like a robot that has no inflection or need to take a simple breath. We all process information our own way so listen to a sample first before you spend your money or credit on this one. Personally, I will now completely avoid all books performed by Jason McCoy. I'm so glad I chose this audiobook! 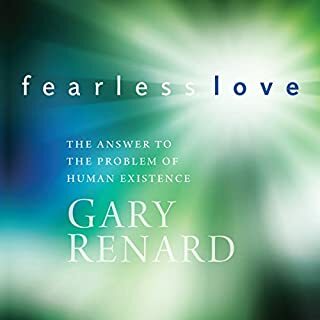 What can I say here to help anyone trying to decide on Gary Renard's book Fearless Love? I had tried reading one of Gary's books a couple years ago and for some reason I didn't relate to him at the time and never finished the book. I moved on to read and listen to other ACIM speakers/teachers which I felt more connected to. Since then I have been doing ACIM daily for almost 4 years now. I really wanted to come back to give Gary's teachings another look since I knew I had changed quite a bit since beginning ACIM. The Title Fearless Love drew me in and after procrastinating several weeks, I finally started listening without attachments or expectations. What I got was a wonderful listen and a heart full of love. I guess I was ready this time. If this book calls to you, maybe you're ready too. Enjoy!! Don't hesitate! 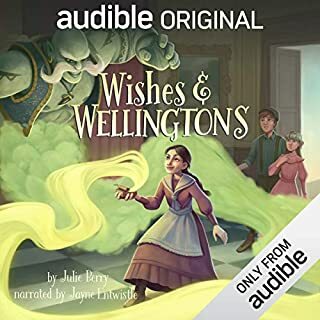 This audio book has great value! 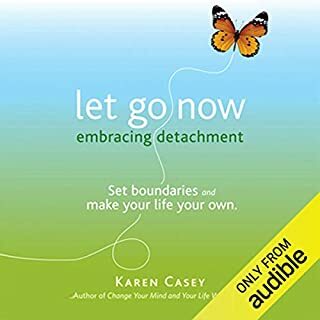 Would you listen to Let Go Now: Embracing Detachment again? Why? I will likely listen to this audio book many times over until its contents become second nature to me. What was one of the most memorable moments of Let Go Now: Embracing Detachment? There is so much valuable information. I had only suspected that codependency played a part in my unhappiness in relationships. This book turned the lights on fully! Which character – as performed by Kristin Allison – was your favorite? I do not care for the narration. Her voice is almost robotic. No warmth. What insight do you think you’ll apply from Let Go Now: Embracing Detachment? What is most exciting is that I now know that I don't have to be that way. I can be carefree and happy and let go. I can choose relationships that don't add to codependency. I can heal. This is all doable information. What if you went to the mailbox one day and received a letter from God asking you to host a dinner - in God's honor? Award-winning author, composer, and lyricist Rayme Sciaroni shares the irresistible story of Jenny, a woman in her early 50s who receives such an invitation. Jenny is requested to invite anyone she chooses as well as a person she doesn't know very well to the momentous event. The guests are urged to each bring a dish they would like for God to taste and to wear clothing they would like for God to see them in. Everything about this book was flat out annoying. The author's voice and speaking style was NOT at all pleasant. The story was boring and annoying. Story tries WAY too hard to be inspirational but is just shallow and lacks imagination and substance. Listening to this book is equivalent to standing in line all day while a child cries...Torture! How did this book even get published?? Would you ever listen to anything by Rayme Scarioni again? Would you be willing to try another one of Rayme Scarioni’s performances? The initial idea was something that could have been good with some imagination. Save your credit for something...anything else!! Yes, I recommend this book to everyone! Have you listened to any of Walter Dixon?? ?s other performances before? How does this one compare? 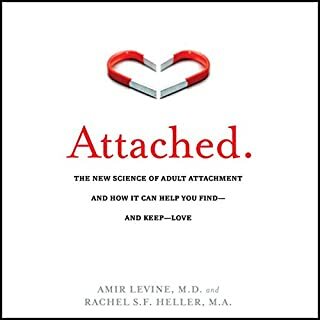 What did you learn from Attached: The New Science of Adult Attachment and How It Can Help You Find - And Keep - Love that you would use in your daily life? The information in this book should be taught as a college course to anyone who wants to become a therapist or marriage counselor. Way worth the money or credit...don't wait...GET IT! It's changed my life. When the student is ready the teacher will appear. 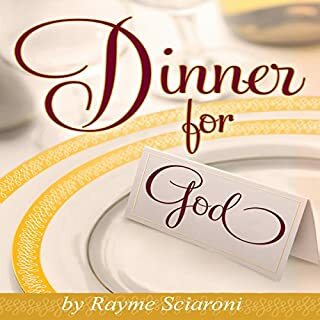 This is not a book for everyone but if you are ready for this teaching, it will change you. It is a teaching of self realization and Love. Beautiful truth! Millions of people have been enthralled � and had their lives changed � by James Van Praagh's amazing psychic ability to communicate with other spiritual realms. 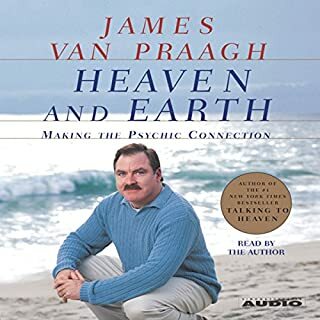 Van Praagh has shown us what lies beyond our own visible world, explaining that death is not the end of existence, and how communication with the departed can bring solace, hope, and love into our lives. The title of this book was misleading to me. I had just read Echo Bodine's book about heaven called "Echos of the Soul", (which I highly recommend) and was looking for another book about heaven that I could listen to. Since Echo Bodine mentions James Van Praagh in her book I naturaly gravitated towards this book. Unfortunately for me it was not what I expected nor what I was looking for. It is a book about his psychic abilities. 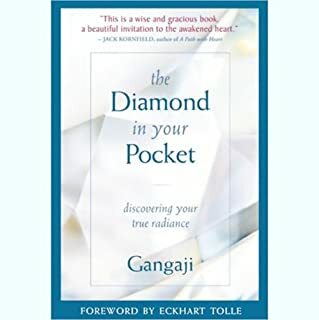 It is also a book that explains the basics about everthing to do with mediumship (communication with the dead), developing psychic abilities in yourself, auras, aura protection, the supernatural, etc. If you are looking for Supernatural Studies 101, this is the book for you. Enjoy! I have been a fan of Wayne Dyer for many years and own several of his books. This book I do NOT recommend. The Tao Te Ching is a beautiful spiritual book and in Dr. Dyer's interpretation the beauty and essence is lost. Less is more Dr. Dyer. If you want to listen to a pure and inspiring version of the Tao, I highly recommend Steven Mitchell's book. The title is "Tao Te Ching: A New English Version". When I listen and reflect on Steven Mitchell's version I feel a lump in my throat as I do when I hear any pure wisdom. This is a gauge for me that what I am listening to is connecting with my higher self. 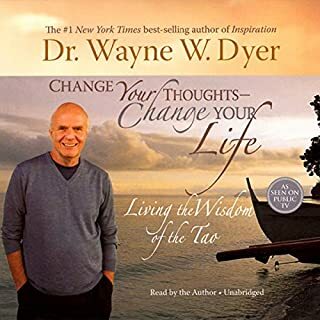 When I listen to Wayne Dyer's version, I feel my mind becoming cluttered and confused. I hope this book does not spoil the Tao for those who are hearing it for the first time. Don't stop here. This is not the purest form of interpretation. Seek out the Tao in other interpretations and when you connect you will know and when you know you will be enriched with its essence. Only then will you BE one with the Tao.